Body Sculpt conditioning is for you if you're looking for light weight lifting, body building or cardio fitness in Scarborough.The Body Sculpt gym covers a whopping 7000 square feet. 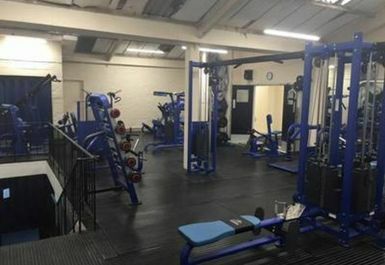 Strategically set out over two floors, the gym is perfect for both enthusiastic body builders, and those who are a little more self conscious. There is another floor on the way including a new CrossFit area which will be coming soon.The lower floor has a range of cardio equipment accompanied with music and TV's. There is a smaller weights section here for casual gym goers. 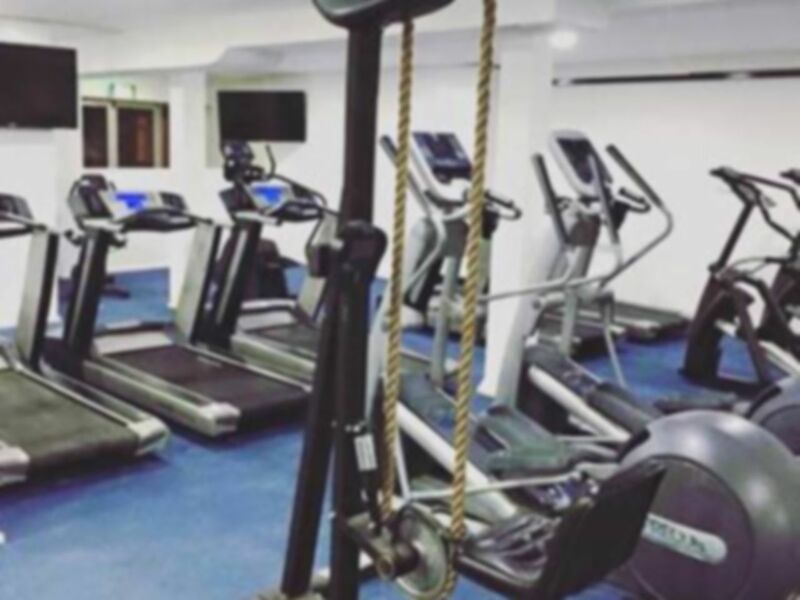 We also boast a separate conditioning and boxing room where you can perform a range of techniques including box jumps and battle ropes. 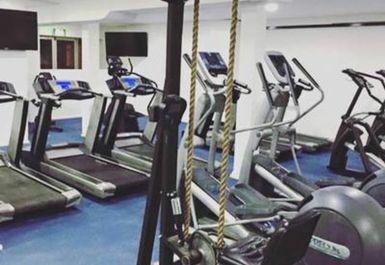 Upstairs you will find a wide variety of weight lifting equipment ranging from state of the art plate loaded equipment to free weights. 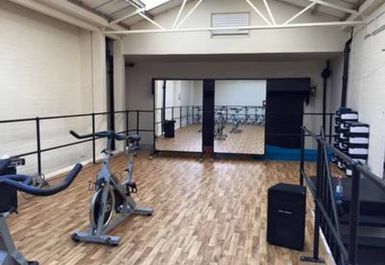 In addition, you will find a newly kitted out spin studio. This studio caters for pilates, spinning, aerobics and other classes. Roscoe Street is located off the A64 near the Scarborough Train Station.